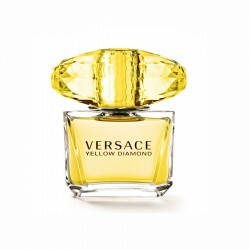 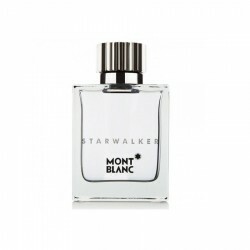 The heart is ruled by white flowers: jasmine (from India, known as grandiflorum), lily of the valley (white and green) and orange blossom, while musk, vanilla and fine woods lurk in the background and give the composition powdery character. 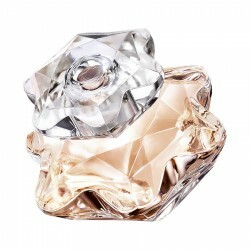 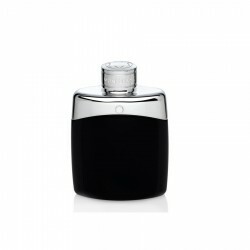 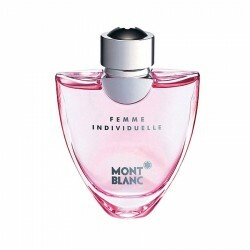 Buy original branded Mont Blanc Legend Pour Femme 75 ml for women in India at cheapest price,unboxedperfumes.in offers best deals on perfumes in India​. 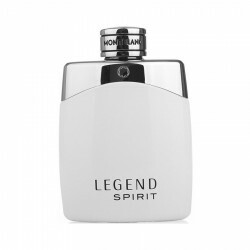 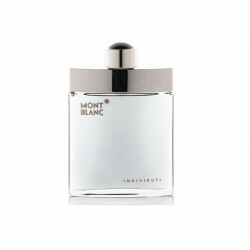 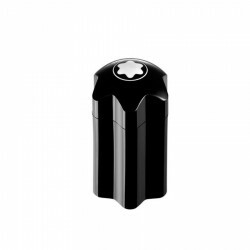 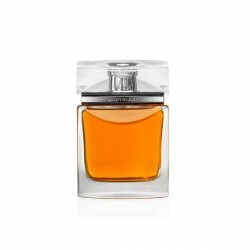 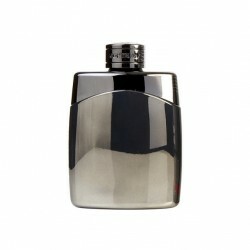 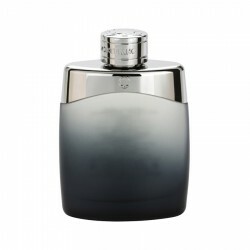 Mont Blanc Legend Spirit for men perfume is an aromatic perfume for men recommended for use during t..
Top Notes: CardamomMiddle Notes: Red appleBase notes: Woody notes Classification: Aroma..
Versace Yellow Diamond for women is an exquisite crystal-inspired perfume with prominent flowery an.. 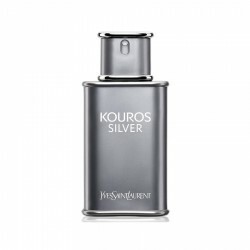 Platinum plated purple wing leaf jewellery set plus for girls & women - Buy Necklace sets Online..